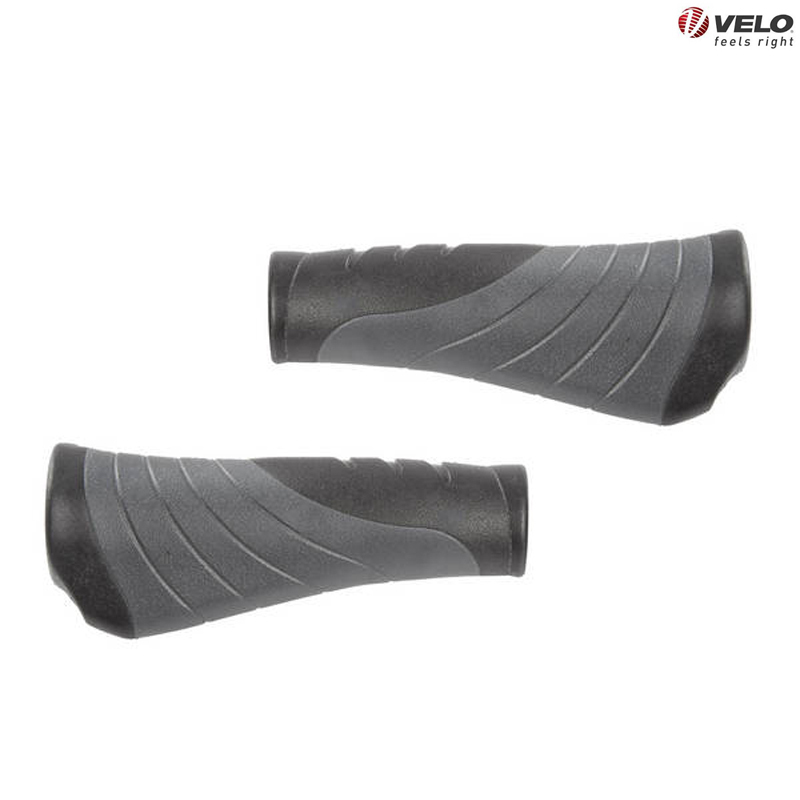 3 component grip, hard mixture inner for good handlebar feel, lengths are 135mm both sides, 2 soft gel mixtures on the outer for comfort and shock absorbtion, ergonomical shape, easy (dis) assembly, and perfect grip at the handlebar through the screw fixation system. Very comfortable, good quality, great value, SJS delivery. good quality product at a very raesonable price, easy to fit.Recommended. The best grips I have had so far. By a long way. Especially good on my Dahon folder.